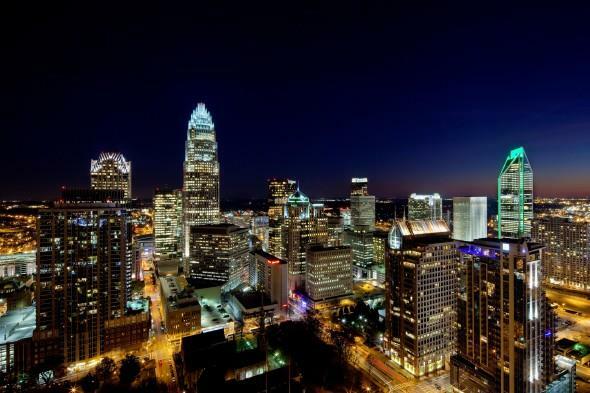 Your Best Source For Charlotte North Carolina Real Estate! Charlotte NC Real Estate Disclaimer: The Richardson Team Team has provided this web site for general informational purposes only about Charlotte, NC and the Charlotte, NC real estate market. This use of this site should not be taken as a real estate agent – client relationship. Please contact The Richardson Team for the latest real estate updates including Charlotte, NC real estate listings of houses, property, condos and homes for sale in Mecklenburg, Cabarrus, Stanley, Lincoln, IredellCounties, Concord- Kannapolis, Huntersville-Davidson, Ballantyne, Lake Norman, Lake Wylie, and Mountain Island Lake.